To all GBC Students, Prospective Students and Employment Applicants. There is a person who is advertising he will provide them with scholarships, if they attend Great Basin Christian College and take online classes at Great Basin College in Nevada. Please read more details here. ENROLL TODAY! Join Great Basin College! 2019 Summer and Fall semester enrollment is open right now! Most Fall classes begin August 26. 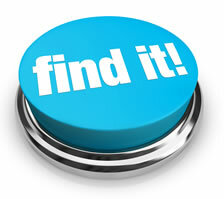 View the GBC Class Schedule to learn more! Your Future Begins Today at GBC! Great Basin College values you! Valuing what we have in common and our differences means we will foster a college climate of mutual trust, tolerance, informed discourse and always seek to promote GBC as a “safe space” to explore new ideas and perspectives with opportunities for you to grow, learn and be successful in a friendly, supportive campus environment. 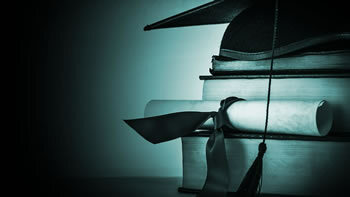 GBC enriches people's lives by providing student-centered, post-secondary education to rural Nevada. GBC students enjoy outstanding academic programs, smaller class sizes, and excellent faculty who really care about our students. Welcome to Great Basin College! Bachelor Degrees including Bachelor of Arts (BA), Bachelor of Science (BS), Bachelor of Applied Science (BAS), Bachelor of Science in Nursing (BSN), and Bachelor of Social Work (BSW) are typically four-year programs preparing graduates for professional positions and graduate study. 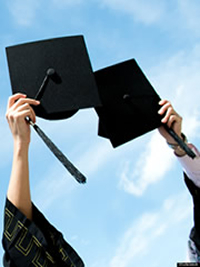 Associate Degrees including Associate of Arts (AA) and the Associate of Science (AS) are typically two-year programs preparing the graduate for transferring to a four-year program of study. The Associate of Applied Science (AAS) is typically a two-year program preparing the graduate for an entry-level position or employment upgrade in a career or technical field. 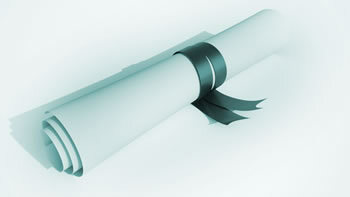 A one-year Certificate of Achievement Program is typically an abbreviated form of a corresponding two-year Associate of Applied Science (AAS) degree. 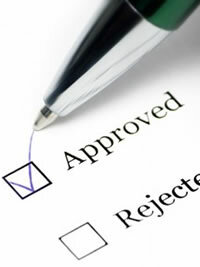 The shorter Certificate Program prepares students for specific job skills quickly. GBC to Conduct Active Shooter Recovery Drill April 30. GBC President Receives Honor from Minnesota System of Higher Education. 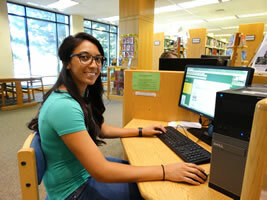 GBC Radiology Student to Represent Nevada at Leadership Program. 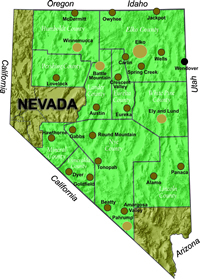 Complete a Social Work Degree in Rural Nevada. Great Basin College Ranks First in State for RN Nursing Program. MGM Resorts International College Opportunity Program. 14 Students Enroll in First Ely Diesel Technology Class. 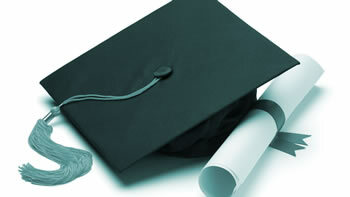 401 High School Seniors Apply for GBC NV Promise Scholarship. GBC presents Silver Chef Series. Newmont Adds to New GBC Building Efforts with $100,000 Pledge. Barrick Pledges $300,000 Towards New GBC Building. Keep up on all the exciting news and happenings here at Great Basin College! Read articles, and press releases on the GBC News and Happenings page! 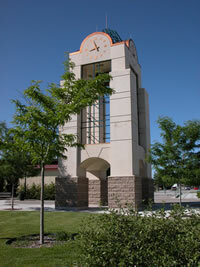 A member institution of the Nevada System of Higher Education. 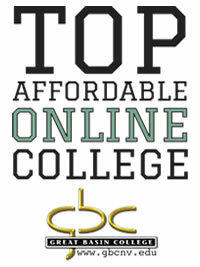 Accredited by the Northwest Commission on Colleges and Universities.